I love historical romances and my favorites are about commoners “marrying up.” Even better, if they feature an upstart American. 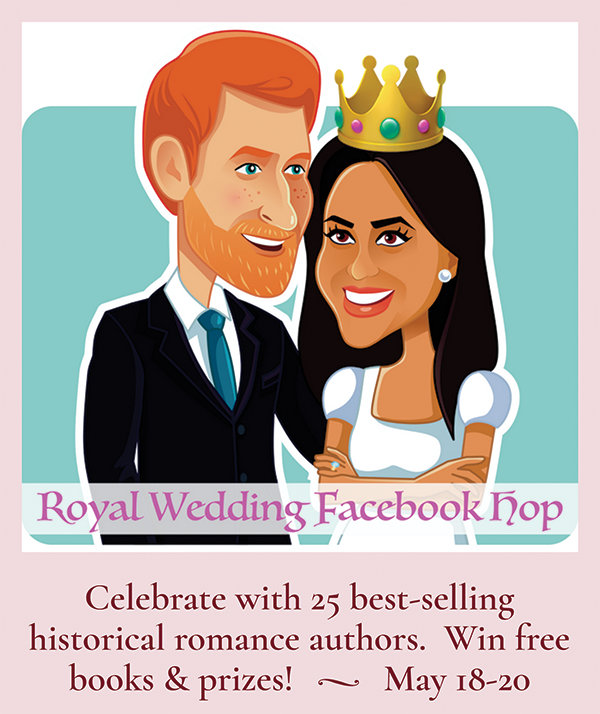 So, you can guess that I’m over the freakin’ moon about the upcoming royal wedding between Prince Harry and Meghan Markle. This is a once-in-a-lifetime event since the House of Windsor is now fresh out of eligible bachelors, and the likelihood of boy George growing up to fall in love with another Yank is about as likely as me winning the lottery. So, I hope you’ll join me in celebrating this modern Cinderella story. Lesser-known is gold-digging Peggy, Duchesse de Nemours and Duchesse de Vendome et d’Alencon. Born in 1899, she actually had some noble ancestry but no wealth, her family even rumored to have run a boarding house for a while. In her twenties, she lived in the fringes of New York society, attempting to hook a wealthy husband, including a Vanderbilt. The press dubbed her “Golden Peggy.” Eventually, she scored, big-time: Prince Charles Philippe d’Orleans (for fans of the fabulous Versailles on the telly, yes, he is a descendant of that Philippe). However, the French royal family did not approve, giving them a small allowance and forbidding her the titles; she prevailed in a court battle. With love but not wealth, it’s reported they had to resort to sheep farming in Morocco at one point. Peggy must have loved him dearly, for she stayed with Philippe throughout her sometimes-difficult life. But it was only after her death in 1993 that was she was accepted by the in-laws, being interred next to him in the Royal Chapel of Dreux in the Loir Valley where the duchess rests alongside many of the august relations who had snubbed her in life. 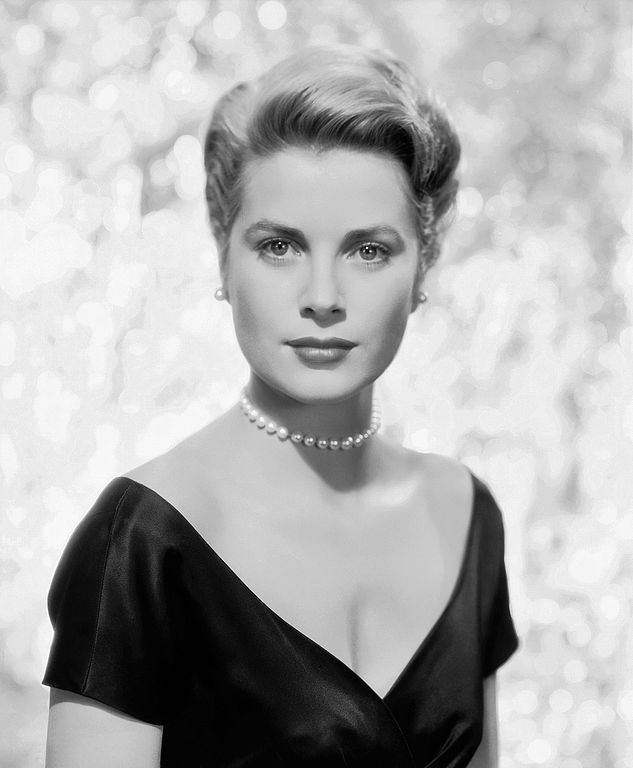 Perhaps most famous is Princess Grace Kelly, an Academy Award winning actress who married His Serene Highness Rainier III, Prince of Monaco. However, their marriage wasn’t quite the “love affair” that was lauded in the press. She met him while attending at the Cannes Film Festival in 1955, but then she returned to the U.S. Supposedly, they became pen pals, and when Rainier came to America eight months later he visited her. Talk about a short romance, after only three days he proposed, but it’s doubtful it was love on third sight. As in many romance plots, the prince was required to marry—either produce an heir or the Kingdom of Monaco would revert to France! They married in a glamourous royal wedding four months later, and, voilà, we have the legendary story of Princess Grace and her tragic death at 55. 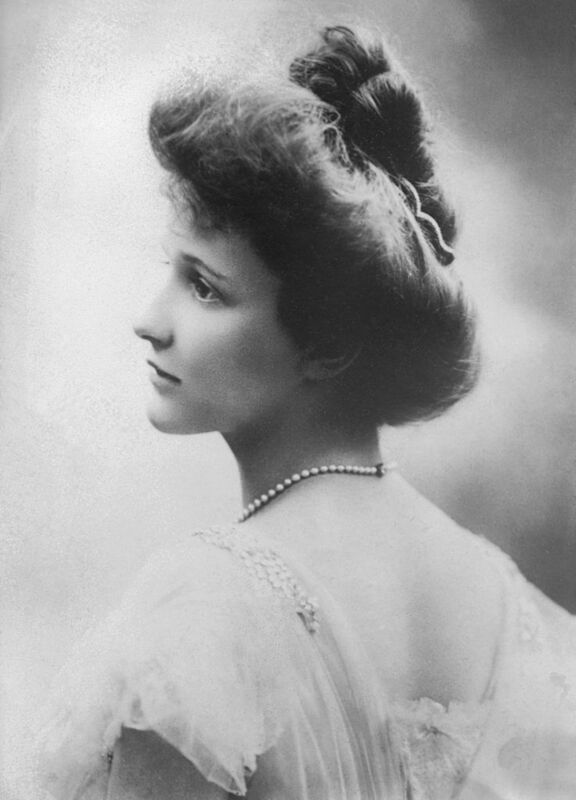 Then there’s the rise of Viscountess Astor, who started life as Nancy Langhorne in a modest home in Danville, Virginia. 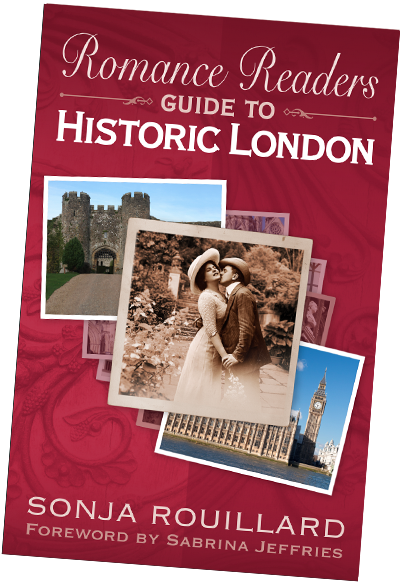 Divorced after a bad marriage, she moved to England at age 26. In a time when many Americans were snagging nobles, she was supposedly asked, “Have you come to get our husbands?” She was known for charm and wit, and responded, “If you knew the trouble I had getting rid of mine...” She did “get” an Englishman—however, one born in the U.S before his dad, William Waldorf Astor, one of the wealthiest men in the world, moved the family to Britain. Dad’s extraordinary generosity to English charities earned him baron and viscount titles, which passed to his son in 1919, making Nancy a viscountess. What appeals to me about Nancy is her indomitable American spirit, if not always her politics. She broke an English glass ceiling, becoming the first woman to win and take a seat as a Member of Parliament. A recent royaling-up is Her Royal Highness Princess Sarah Zeid, formerly Sarah Butler of Texas. While not poor, neither was she uber-rich as are most of the living American princesses. She is, however, a highly-educated, career woman, which makes her choice of Middle Eastern noble unusual. But said royal is not your average stand-behind-me and wear-a-hijab kind of guy. All accounts indicate it was a love match when, in 2000, she married Prince Zeid bin Ra’ad Zeid al-Hussein, member of the Jordanian House of Hashemite and Crown Prince of Iraq. They live in New York with their three children, and what’s wonderful about this couple is that the focus of their lives is doing good for people worldwide. Princess Sarah works as an advocate for women’s rights and maternal/newborn healthcare, and he serves as the United Nations High Commissioner for Human Rights. Which leads nicely into the fairytale romance of Harry and the soon to be HRH Princess Henry of Wales, for they are also a couple who have pledged their lives to doing good. Meghan’s unique among the marrying-up Americans because she’s bi-racial (African-American mom, whose ancestors were slaves in Georgia, and Caucasian dad). And, she’s a divorcee. What I really like about their story is that Meghan appears to deserve her fairytale. She worked hard in college at Northwestern, becoming the first in her family to earn a degree. Then went on to pursue an acting career, eventually landing a lead role in the successful tv show Suits (a favorite of mine; start with the pilot—it’s one of the best episodes). The big day is May 19th and millions will be tuned in for the making of Princess Meghan when she weds her prince in St. George’s Chapel at Windsor Castle. And, yes, I know she won’t be styled like that, but did you know that Princess Diana couldn’t officially be called that either? The honorific was added by the people. So, this people—me—is adding it to Meghan and calling her Our American Princess. Says royal historian Marlene Koenig, “Her rank would be a princess by marriage of the United Kingdom, Great Britain, and Northern Ireland” (Town & Country, 11/27/17). Add to that, when she’s with her new hubby, the royal-blood Princesses Beatrice and Eugenie will be required to curtsey to her. If she’s not with Harry, then she bends the knee to them. Yeah, I know, it’s complicated over there in royal land. Photos in the public domain.